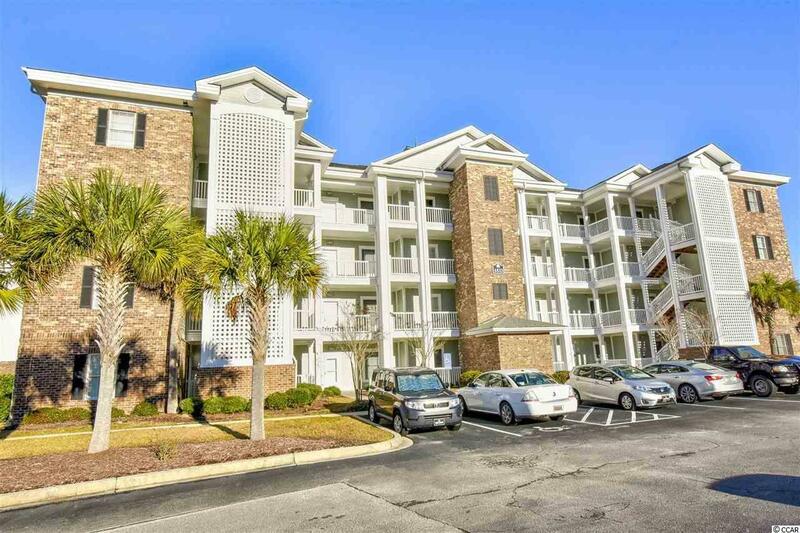 Rare first floor end unit available in the heart of Myrtle Beach, in Magnolia Pointe. 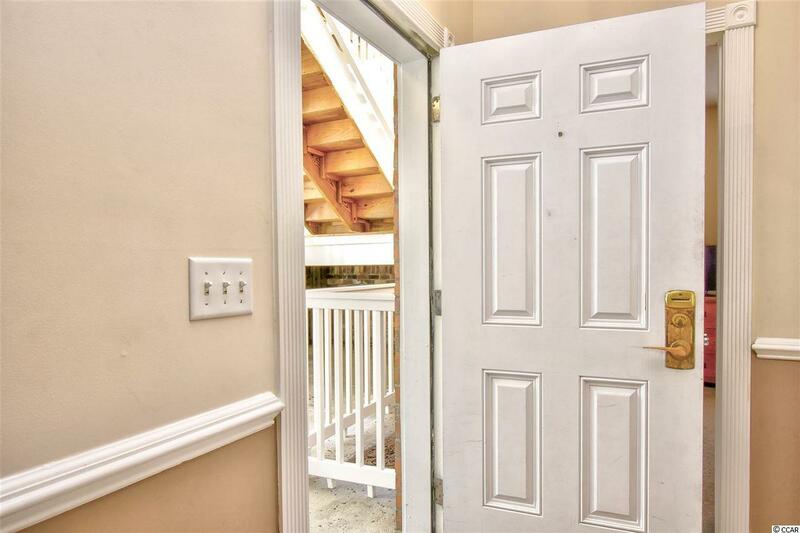 This furnished newly painted 3 bedroom condo is great as a move in or a rental. 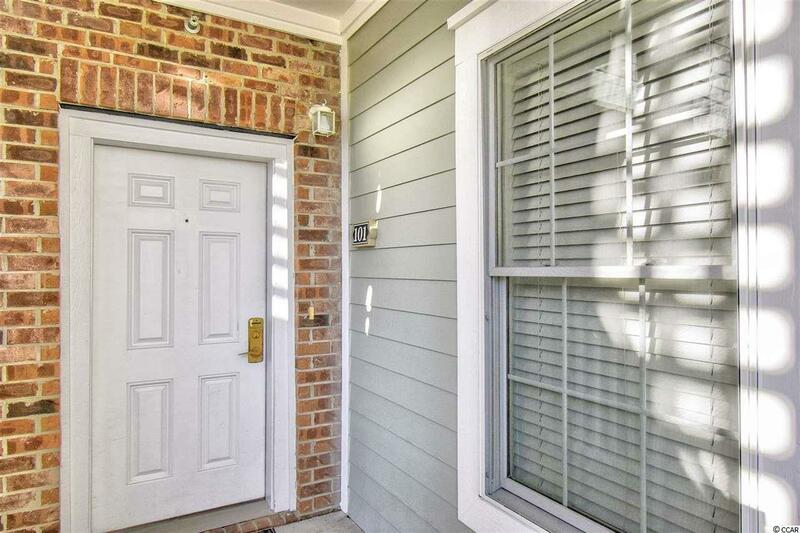 As you walk in, you will find the fully equipped kitchen with tile floors and like-new carpets running throughout the rest of the condo. There are fans running throughout the condo and the washer/dryer was replaced in 2015. 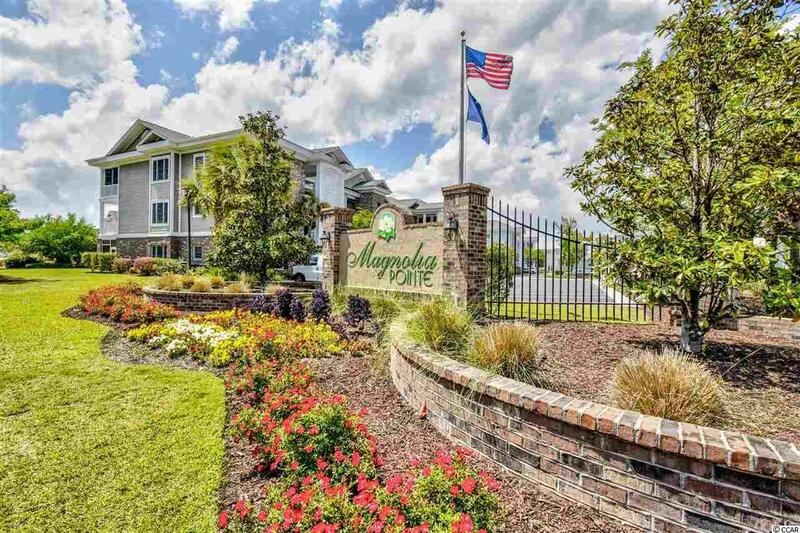 Located in the highly sought after community of Magnolia Pointe, just minutes away from Myrtle Beach's world class entertainment, dining, shopping and of course the miles long BEACHES.